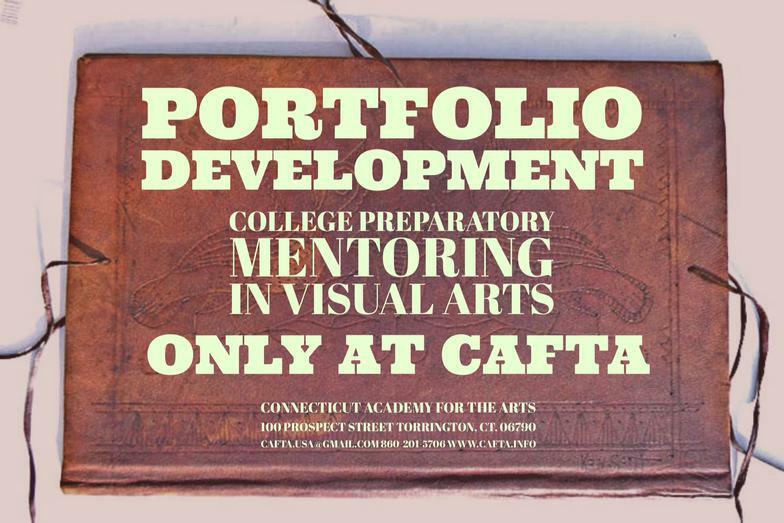 CONNECTICUT ACADEMY FOR THE ARTS (CAFTA) offers Portfolio Development Classes for High School and Gap Year Students to prepare portfolios for college and careers in art and design. Portfolio Classes include career guidance by experts with many years of experience as professional artists and designers. Fields of expertise include: photography, digital media, graphic design, creative writing and book design, painting and fine art, architecture, (including furniture, ceramics, floral and landscape design), fashion design (including clothing, accessories, jewelry and textile design), filmmaking (including, acting, set design, script writing, animation, directing and producing films). 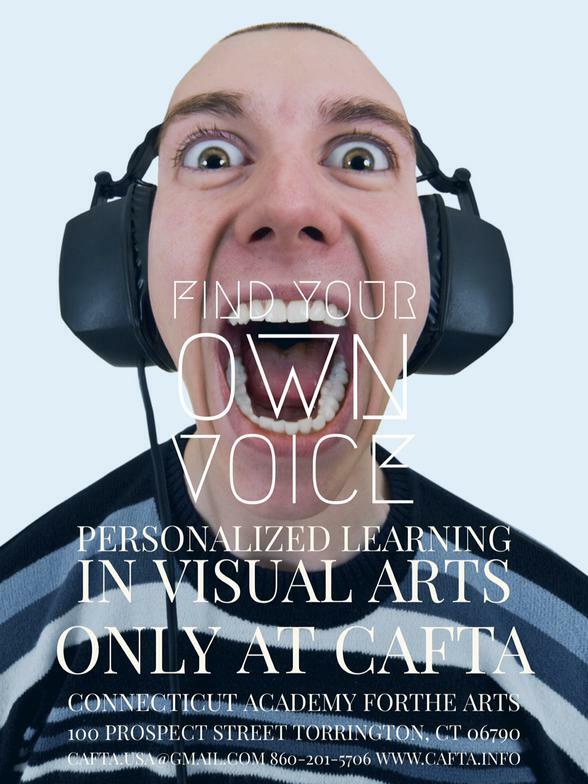 Experts will work one-on-one with each student to evaluate and develop a successful presentation of the student’s artistic skills. Mentors will work with students to improve their SAT scores and/or to prepare them for employment in the field of art and design. Students will be guided through the process of college selection and/or job search and interviews, portfolio documentation and quality portfolio presentation. Students (and their parents) will be assisted with applications for appropriate scholarships and available grants for their chosen studies. 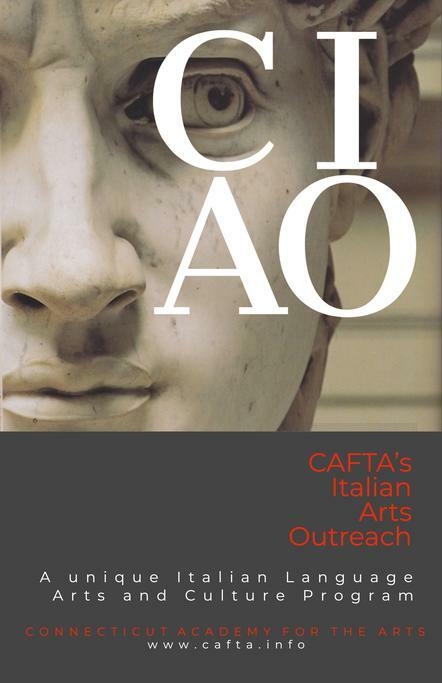 CONNECTICUT ACADEMY FOR THE ARTS (CAFTA) offers Gap Year Mentoring for Students to prepare portfolios for college and careers in art and design. 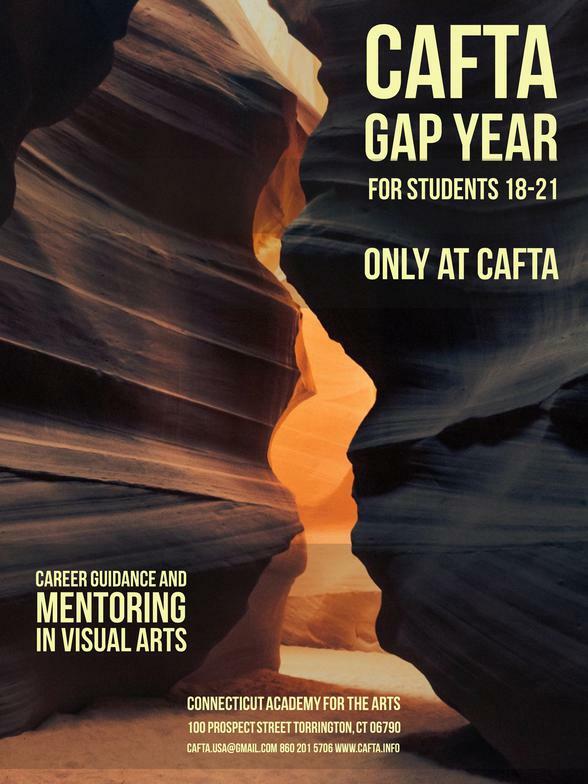 Gap Year and Portfolio Classes include career guidance by experts with many years of experience as professional artists and designers. Fields of expertise include: photography, digital media, graphic design, creative writing and book design, painting and fine art, architecture, (including furniture, ceramics, floral and landscape design), fashion design (including clothing, accessories, jewelry and textile design), filmmaking (including, acting, set design, script writing, animation, directing and producing films).